The 19-year-old teenager is a student at a school in Shah Alam. "The school does not have the facilities and system to categorise disabled students based on their learning disabilities. "For instance, autistic students are generally labelled as students with learning difficulties, without focusing on their needs," he said, adding that he was placed in class 5DTP2, which was done without checking what his specific needs and learning disabilities are, as reported by Free Malaysia Today (FMT). The teenager who holds an OKU card has attention deficit hyperactivity disorder (ADHD) and Asperger’s Syndrome. ADHD is a mental disorder that is characterised by symptoms such as inattentiveness, while Asperger’s Syndrome is a neurobiological disorder on the higher-functioning end of the autism spectrum. The condition affects how people perceive the world and interact with others. Stressing that it is the school's responsibility to ensure that students are in a safe and comfortable environment, the 19-year-old boy claimed that he was bullied three times in 2016 by other school students in the school hostel. "On 17 May 2016, a student from the same dormitory as me came to my bed and tied my legs to the bed, and subsequently punched me in my sleep. I was screaming in agony because of the pain. "The next month (21 June 2017), I was again assaulted during prayer times after I ignored a student for spitting on me," he said. The third assault happened on 26 August 2016 when the boy was pulled from the behind while he was praying. He fell and sustained head injuries from the incident. The teenager's adopted mother had reportedly filed many complaints regarding the bullying incidents and even attempted to meet up with the school's representatives to discuss the matter but all attempts apparently failed. 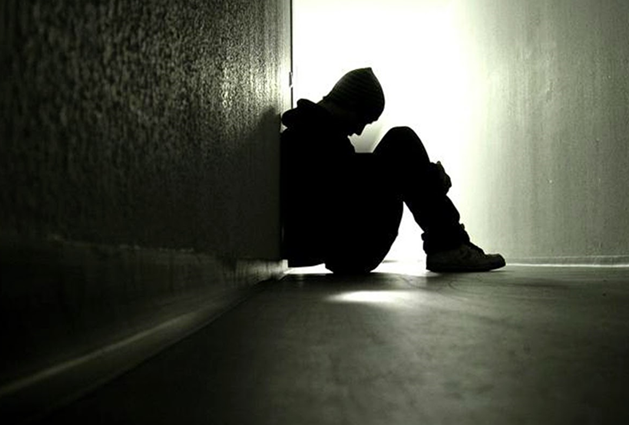 "The bullying incidents have caused me to suffer physical injuries and mental stress," explained the teenager. 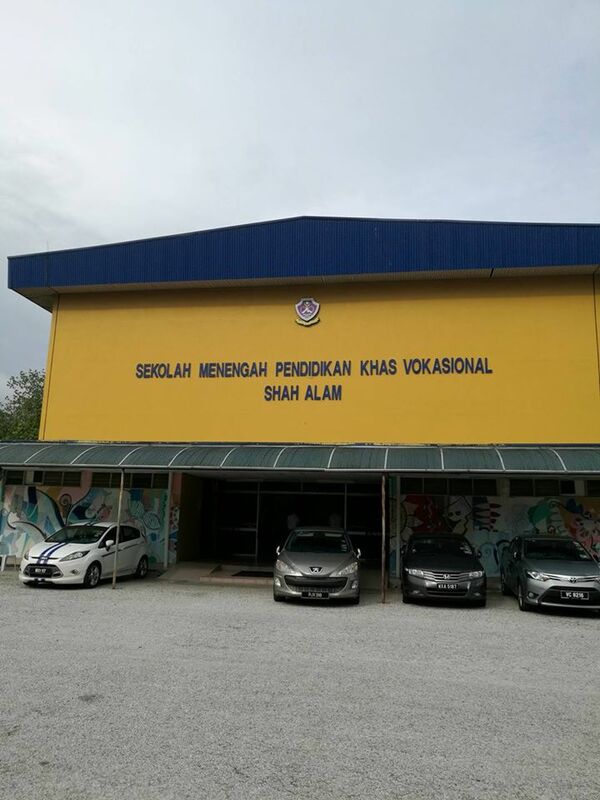 The teenager has named the school in question, Sekolah Menengah Pendidikan Khas Vokasional Seksyen 17 in Shah Alam and its headmaster Sazali Mohd Karli, the Malaysian education ministry, and government in the lawsuit that was reportedly filed on 26 May. (b) in providing out of the funds of a public authority financial aid for the maintenance or education of pupils or students in any educational institution (whether or not maintained by a public authority and whether within or outside the Federation). 28. (1) Persons with disabilities shall not be excluded from the general education system on the basis of disabilities, and children with disabilities shall not be excluded from pre-school, primary, secondary and higher education, on equal basis with persons or children without disabilities, including vocational training and lifelong learning. (2) The Government and private educational providers shall, in order to enable persons and children with disabilities to pursue education, provide reasonable accommodation suitable with the requirements of persons and children with disabilities in terms of, among others, infrastructure, equipment and teaching materials, teaching methods, curricula and other forms of support that meet the diverse needs of persons or children with disabilities. "The studies are aimed at giving a chance to special needs students to excel in vocational skills and obtain a Sijil Kemahiran Malaysia certificate," said the statement. It was also reported that the school explained that the students were placed in specific classes based on their interests and capabilities and not their needs. As for the assault that happened on 17 May 2016, the school claimed that the matter was resolved amicably. "A teacher and an assistant heard screams from the boy’s room and went to see what was happening. The teacher and assistant saw the boy and other students accusing one another," said the school. The school also mentioned that they were not aware of the bullying incident that allegedly occurred on 21 June 2016. "For the 26 August incident, we took him to the clinic for treatment after he complained of head injuries," they added. FMT reported that High Court judge Justice Nik Hasmat Nik Mohamed has fixed 6 October as the case management date since the teenager and the school were not able to reach a settlement today. Cover image for illustration purposes only. They will be meeting on 12 September. Typhoon Hato is a maximum category 10 storm.